Your decision in choosing a Realtor to Represent you with either Selling or Purchasing is a very important one, and I'm grateful you chose to visit me today as a part of your interview process. I truly love the Real Estate industry, and feel very honored to serve the public in this capacity. I remember very vividly of an experience that I will never forget years ago of being in a position of not ever knowing if I would even have a Home, and I became a first time Homeowner at the age of 55. With having that experience, to this very day I am truly grateful that God has allowed me the honor of assisting many others with this very important process and continues to bring me indescribable joy to everyone I am able to assist. 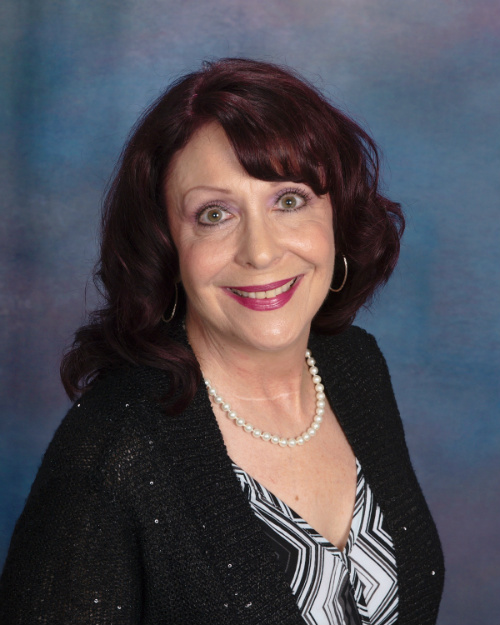 To learn more, if you have time please feel welcome to follow the link below to learn more about me and feel welcome to read all my Testimonials from happy Sellers and Buyers that I have had the pleasure of Serving. If you are in the market to Purchase or Sell a Home in the State of Virginia in the near future, it's my sincere hope that you have felt and sensed a warm welcome to be of assistance to you here on my Website. Please feel welcome to call me.